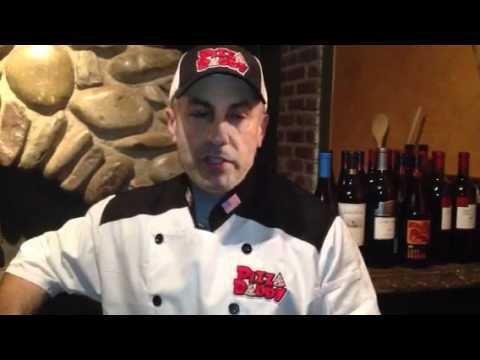 At Goodfella's we've trained old hats at the restaurant game as well as newbies from all over the world. Here is what they have to say! I feel fortunate to having found Goodfella’s Pizza School. I was in search of a pizza school that would help me learn the art of pizza making and to give me all the knowledge necessary to successfully operate a pizzeria. I found the training program very interactive, hands-on, flexible, committed and fun! 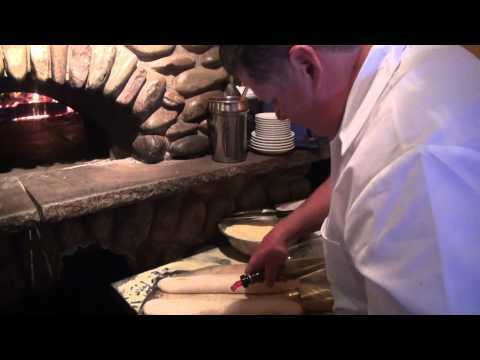 Scot Cosentino and his team are truly the best trainers in the art of pizza making they teach with such joy, enthusiasm and generosity that even a absolute novice would walk out and create some amazing pizzas. I highly recommend this team of professionals to anyone who wants to master the art of pizza making and create a successful business. I just wanted to say thanks again for the way you handled the course. You added a personal touch that made it very enjoyable and informative. It was definitely a worthwhile venture. You are very dedicated to your work. Don’t lose sight of what’s really important; your wife and kids. Thanks again. Hi Scot. Thank you for all that you have taught me about pizza. Also for dedicating your time to help me understand everything about the art and finesse of pizza making. And I thank Andy for being so patient and a great mentor that makes everything seem easier and help you overcome your obstacles. It was an honor to learn from the greatest pizza master of our time. It’s difficult to find words that express my gratitude towards you. So I’ll end it with this thank you, god bless you and never stop progressing. Hey Andrew and Scot, We arrived safely to Austin this last Sunday. Just settling in.. Just wanted to take a moment and thank you, Scot and the entire team of Goodfellas pizza for a beautiful experience that my sister and me had while getting trained at your facility. We not only learned all the aspects pertaining to the pizza business but also knowing Scot and you was a true bliss and a wonderful relation that we will cherish in the coming years. Never we have been treated and cared so much and the training that was given was intense, to the core and very hands on. The staff was phenomenal and very helpful. All our concerns and questions were answered beyond our imagination. Overall guys, we got more than we deserved. Thank you once again. I just finished the pizza school this week and WOW!!!! Absolutely one of the best weeks of my life. Who would have ever thought making pizza would be so much fun!!! And the PEOPLE, Andy, Scot and Mark are the nicest guys you ever want to meet and their staff is out of this world, they made me feel like family from the moment I walked through the door. Chico, Thanks so much for letting me work beside you, I learned so much. You are a machine Brother!! Dana, Dave, Maddie, Lauren, everyone thanks so much. Love you guys. P.S. Anyone thinking of going to this school, it’s worth 10 times what it cost. I learned so much!!! more than I could have ever imagined.. PRICELESS!!!!! So beyond all adversities I made it! I was so blessed to be at the right place at the right time and surrounded by awesome people. Scot Cosentino you didnt just tell me a lot about the business but you saved my life(and you know what I’m talking about) Andrew Scudera sir you are an amazing person, professional, meticulous, passionate but over all your patience is amazing, you lifted my spirits today and thank you for showing me around the amazing NYC. Thank you so much for the way you guys treated me, your business is like a home, a family where everyone is helping each other, full of respect. The way you treat my passions was the same as you treated everyone else… now I know why you have great award winning food, everybody is so happy and for good reason! I know Cesars Oven in Alaska will be a huge success and I owe it all to you guys!!! I recently attended the Pizza School of NY ,and took the Master Class. First of all, you’ll never meet two cooler or funnier guys then Andy and Scot -they really make the week fun. Scot had shared with me he thinks he should run for president and after spending a week there I think he should. He has the solutions for all the worlds problems. That said, the course really exceeded my expectations. 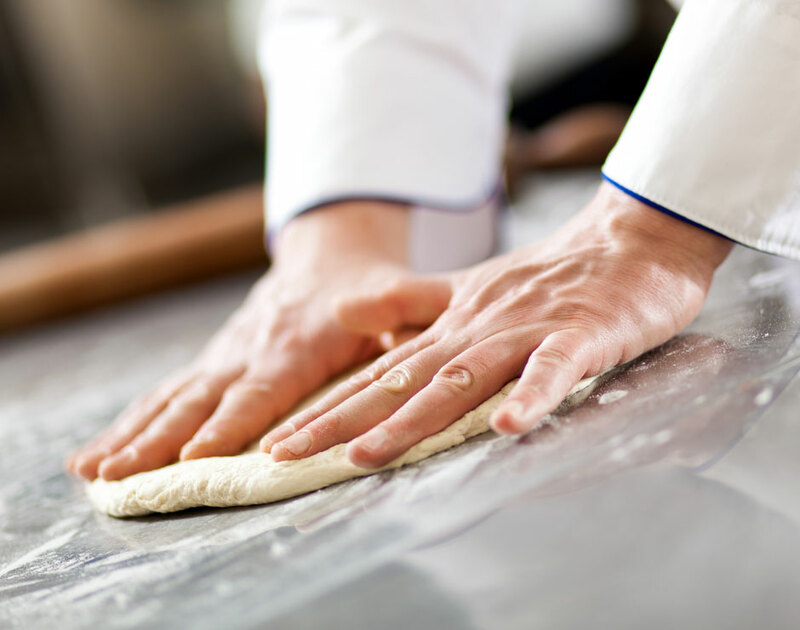 We are opening a fast casual pizza restaurant, and I really feel like after this class I have all of the tools to make outstanding pizza and bread, as well as run a profitable restaurant. Unlike many classes I have taken(which run the gambit from sailing school to Harvard Business School) I can honestly say that this was tops of my experiences, for getting exactly the specific knowledge I needed, retaining that information, and enjoying the process. So thanks to Andy and Scot for running a great program – I highly recommend the Pizza School of NY! 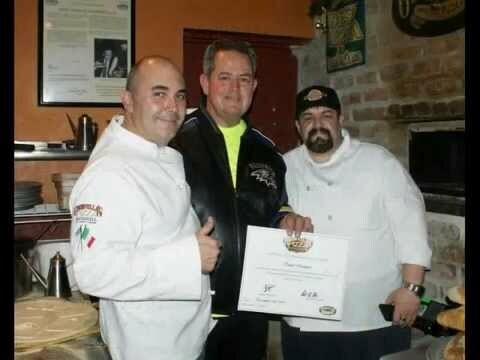 Today marks one year mark since I started my first day at Goodfellas pizza school in New York. Over a year ago I went on a quest to find a place to explore more about my passion for pizza and learn how to produce authentic New York pizza. My search brought me to Goodfellas and the rest is history. 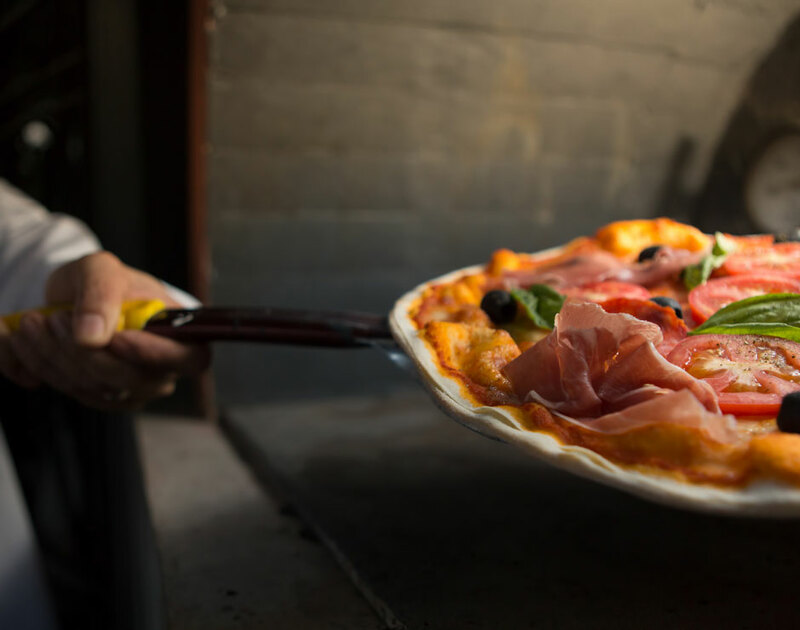 The school is run by Champion pizza makers Scott and Andrew who have decades of knowledge and experience making pizza (winning championships) and running a successful restaurant. I went into the school with a love for pizza and very limited knowledge about the industry. In one week of the master class, I went from rolling my first dough ball to making my first pizza, to even making pizzas for their customers. The knowledge, recipes and skills I developed have been an integral part in starting my Pizzeria. Flash forward one year from the start of Goodfellas pizza school, I have now had my own Pizza concept for six months and will be trying to follow in the footsteps of Andrew and Scott by competing in the Pizza Expo. I highly recommend this school for anyone looking to get into the industry. The resources knowledge and insight it will provide you are invaluable. 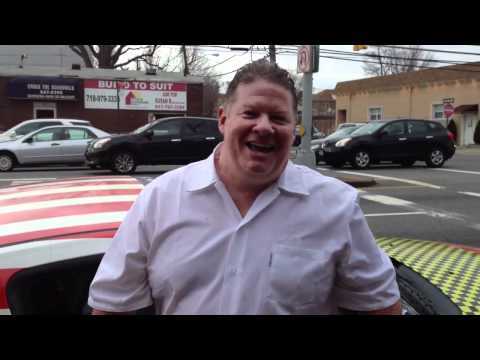 Andrew and Scott were great to work with and again very knowledgeable and professional. 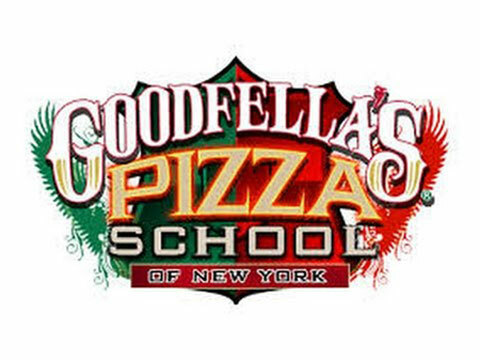 If you are looking to get into the pizza business and haven’t found the right place to look, look no further than GoodFella’s Pizza School of New York! Also note that the experience continues well after the school as they have numerous resources available to you and will be more than glad to guide you and lead you in any way they can from questions to concept design and more. I also Highly recommend their brick ovens from the New York Brick Oven Company. Very pleased with the quality of pizza and the speed of production from their ovens, not to mention the money it saves on skilled labor! Scott, Andrew and their staff really have the teaching down to a pizza science. Spent 6 days and came away with a wealth of knowledge. Thanks again guy. My brother and I are new to the pizza business and were looking for a quick way to gain the knowledge we need to get started with our project. Spending a week with Andrew and Scot has given us invaluable insight into the pizza business and running a restaurant as well as providing us with recipes that will give us a competitive edge in our market. 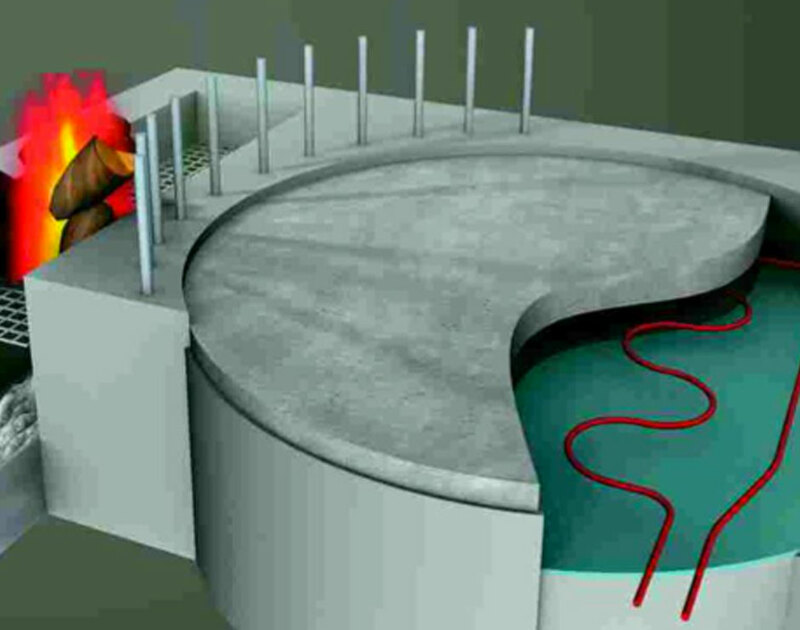 After only a week, we feel very confident we have the skills we need to move forward successfully. We would highly recommend this course to anyone new to the business. It is an amazing school. Not only do you learn the art of pizza making but you work next to International Pizza Masters. Scott and Andy are outstanding trainers and business owners. I would highly recommend their class to anyone who wants to be in the Pizza/Italian Restaurant business. Those guys know their stuff. You will learn a lot. I owe everything I have in life right now to Scott, Andrew, and the whole crew Chico and Oscar. I can still remember like it was yesterday. I opened up my own business with the skills these men gave me. New York style confidence with my Texas attitude. Omg!! I learned so much at the pizza school. Andrew did an amazing job teaching us every aspect of brick oven pizza making. Thank u Andrew and Scott for such a wonderful experience !!!! So sad its over but can’t wait to open our new restaurant.